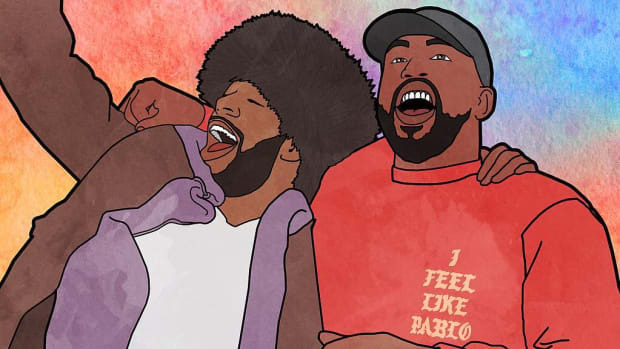 Kanye West and Kid Cudi have a history of conflict stretching back years, likely because they&apos;re so similar. 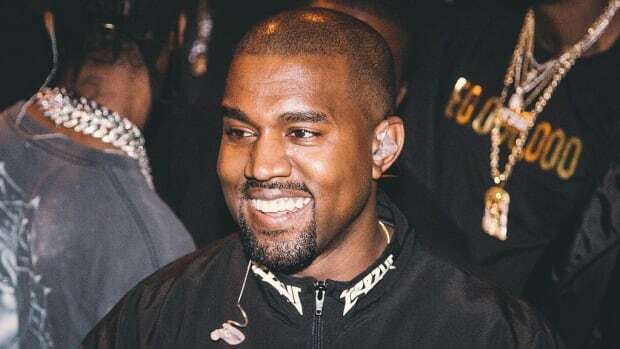 It&apos;s inherently false for any of us to assume we know what&apos;s going on in the life and mind of Kanye West, diagnosis via social media is a very dangerous thing, but if anyone can relate to what Kanye West is going through right now, it could well be Kid Cudi. 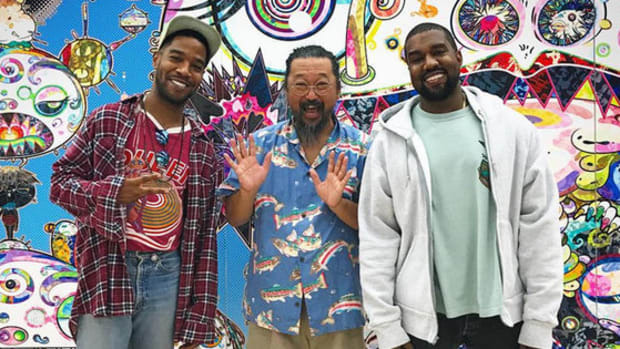 Just two months ago Cudi went on a Twitter spree accusing Kanye of sabotaging his career, prompting Kanye to respond angrily. 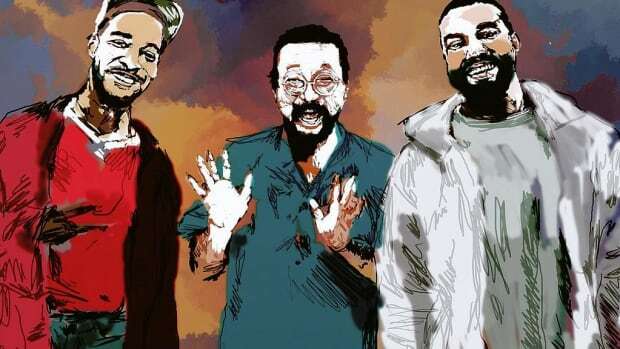 And then shortly after we got something like an explanation for Cudi&apos;s erratic behavior as he revealed that he&apos;d been battling mental health issues. 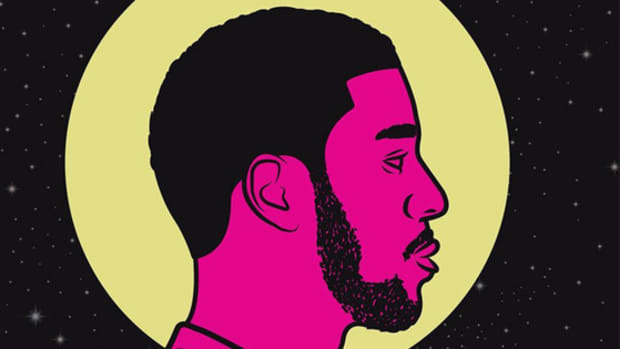 Whether or not Kanye&apos;s experiencing similar mental health issues, if anyone can understand what living inside a bubble of fame while being almost obsessively driven to transform personal struggle into great art feels like, it&apos;s Scott Mescudi. 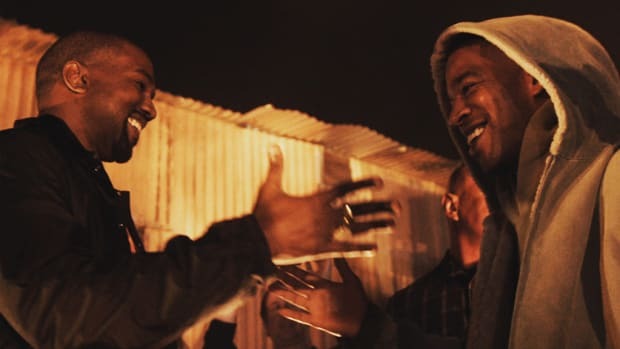 Perhaps Cudi&apos;s recent good news could offer some hope for Kanye as well. 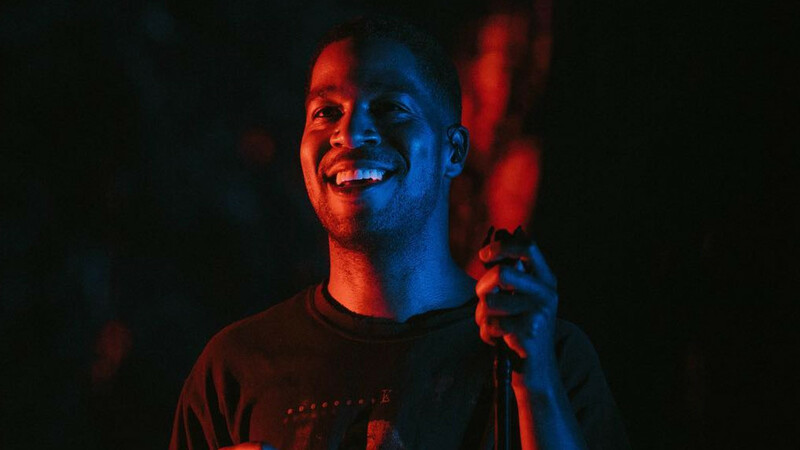 In a recent letter to his fans and supporters, Cudi thanks a long list of people who had actively helped him—including Kanye, who dedicated songs to Cudi after his entry into rehab—and said that he was now feeling "great and brand new." ...Thank You for opening your hearts and extending your love and support during a troubling time. I wanted to let yall know it meant the world to me. I have nothing but love for you. Words can&apos;t really express how much it made my heart glow. I look forward to better days. 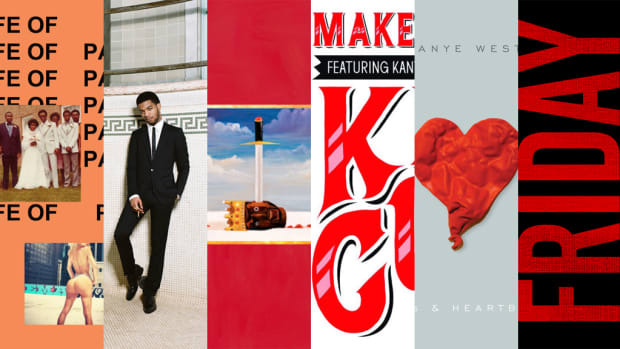 Feelin&apos; great and brand new. Can&apos;t wait to run into each and everyone of you and deliver a big hug. Be ready! Peace, love and light to all!! 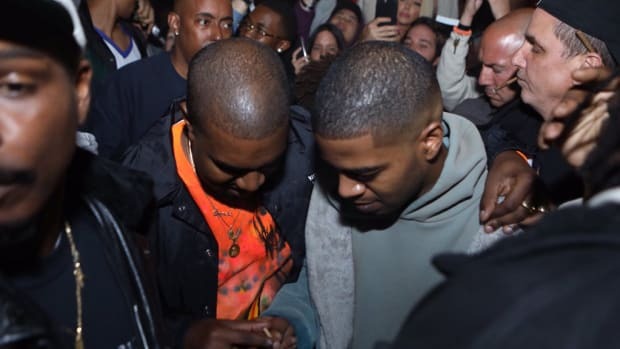 It&apos;s entirely possible to criticize someone&apos;s actions, choices, and music and also feel the utmost compassion for them as a fellow human being, and so whether Kanye&apos;s currently going through physical or mental health struggles or a combination of both, I think I speak for all of us in wishing both of them genuine health and happiness in their lives. Thankfully, it appears like they both have each other to lean on.